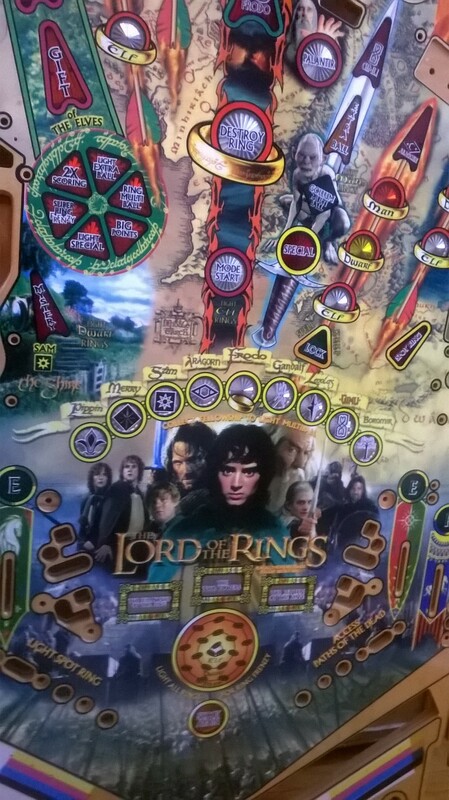 Lord of the Rings, a game that many people consider to be the best ever! An undeniable masterpiece of code and theme integration combining the movie trilogy by Peter Jackson and telling Tolkien’s classic tale, Stern knocked it out of the park. 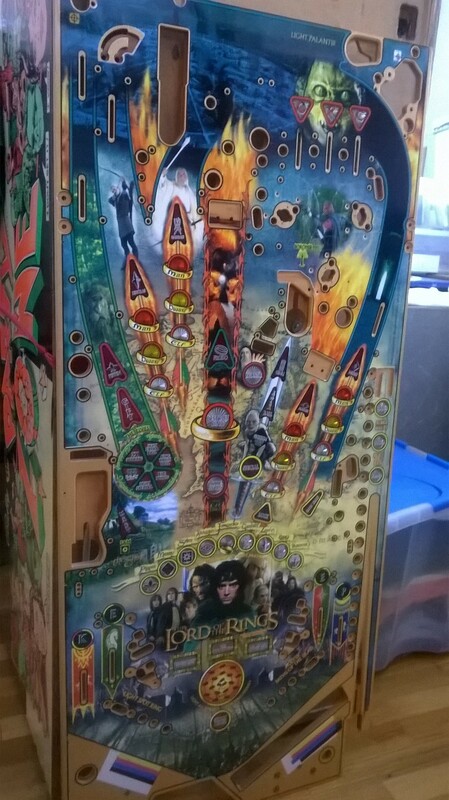 Battle Orcs, chill with Elves, fight beside Dwarves, it doesn’t get any better than playing a perfectly conditioned LOTR, buy this playfield ASAP because you know this popular title won’t last long, only $775, and a great candidate to get the Kruzman treatment!